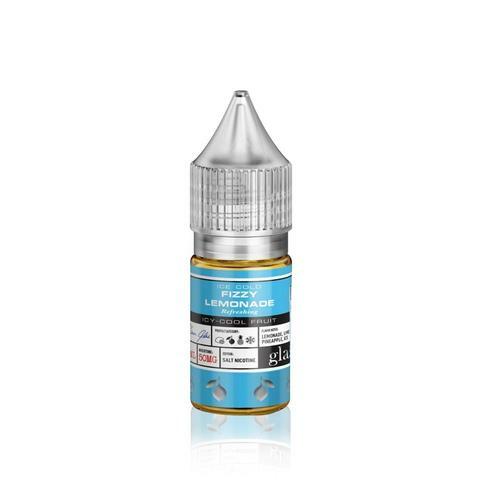 Basix Fizzy Lemonade Salt E-Liquid By Glas | 30ml | Fast Shipping! If you could only pick one drink for the whole summer to keep you refreshed and hydrated what would you pick? A chilled lemonade would be perfect for an all day drink during the summer months. So, why not a chilled lemonade vape E-Liquid? 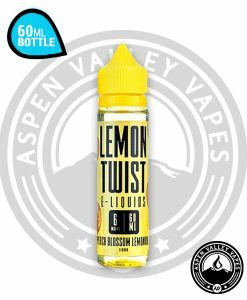 Basix Fizzy Lemonade Salt E-Liquid is just the lemonade flavor to tide you over when you are sweating in the swell of the summer heat. 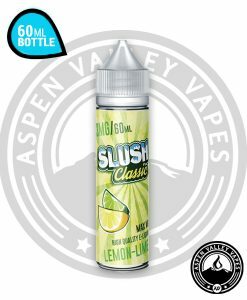 Fizzy Lemonade features a delightful lemonade flavor poured on lemon lime ice shavings. 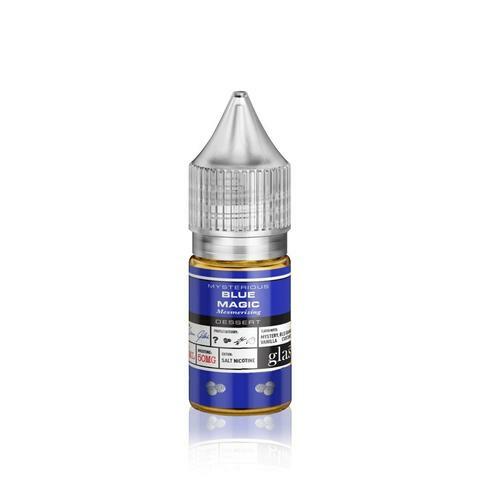 Throw in a tiny bit of menthol and you have got yourself the most refreshing lemonade flavor ready to be vaped all day long! Basix Fizzy Lemonade Salt E-Liquid By Glas is a great demonstration of a Beverage Flavored E-Liquid that has everything. 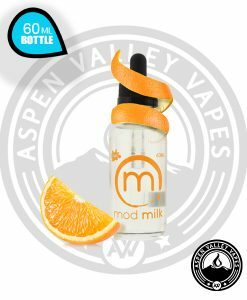 The 50-50 VG/PG ratio lets the juice deliver mouth watering flavors while still offering pleasant throat hits. 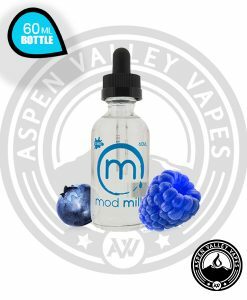 While only having the 50mg nicotine option this juice is as smooth as they come. 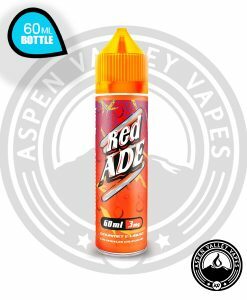 Fizzy Lemonade comes bottled in a 30ml unicorn bottle perfect for all pod refills! Refresh with a cool Glas of lemonade today! not the best lemonade, but it’s not good. 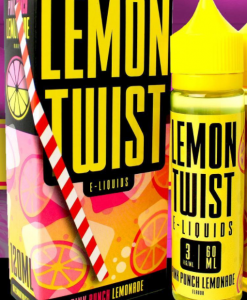 Gotta be one of the best lemonade flavors out there. 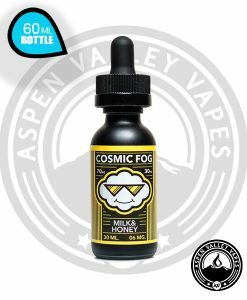 I swear I can vape this stuff all day. 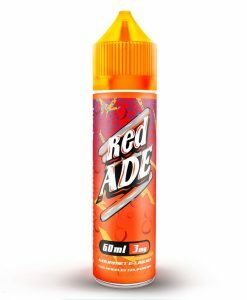 It tastes great and it is really good for it’s price!